Konga marks his return to the center stage of Nigerian music with this hit single titled Gbese Soke featuring Naija’s Queen of Dance Kaffy. 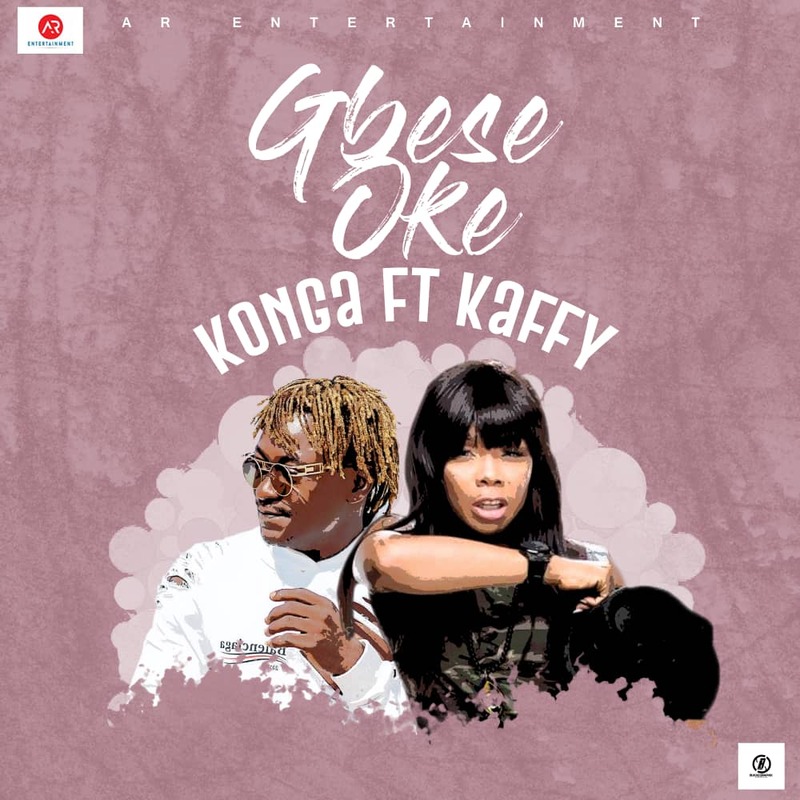 Gbese Soke is the banging new street anthem from Konga, embracing the unique style that made him popular in the early 2000 infused with a catchy beat and all the styling of a hit party single. Kaffy adds on the high energy classy style she has become known for creating a new anthem song for the latest street dance Zanku. Konga has established himself as one of the true leaders of the street with hit tracks like Baby Konga and Kabakaba. His incredible upbeat attitude and positive energy combine to make him one of the most sought after performers in the business today. Under the management of AR Entertainment, Konga is set to take the industry by storm.